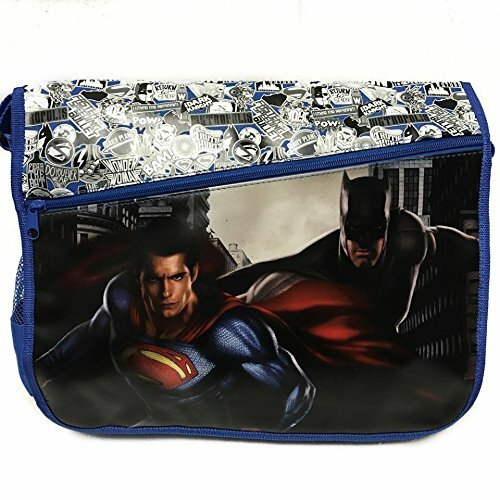 Batman vs Superman Blue Duffle Bag/gym Bag/travel Bag by Disney at Wander Soul. Hurry! Limited time offer. Offer valid only while supplies last. Size: 17"x 10" x 10"